A sacred yo-kai who guards lives. His voice is downloaded on music sites from Yo-makai due to his voice being able to take out evil spirits. Yo-kai Medallium Bio: A sacred yo-kai who guards lives. His voice is downloaded on music sites from Yo-makai due to his voice being able to take out evil spirits. 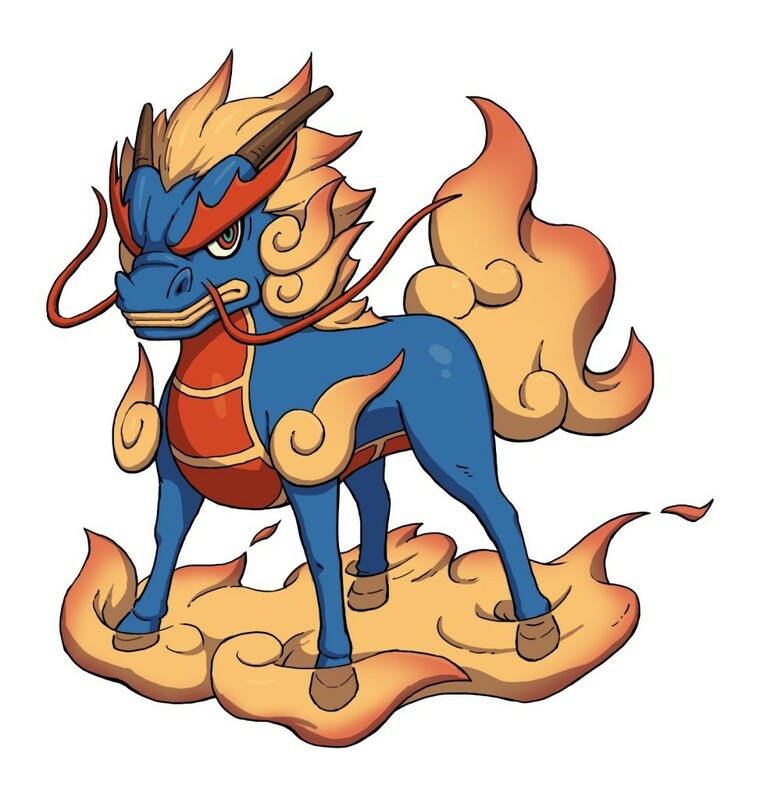 Qilin is a cross between a horse and a blue dragon. His mane and tail are cloud-like flames, and similar flames drift around his hooves. He has two red whiskers and red scales on his underside. He has two, stick like horns.